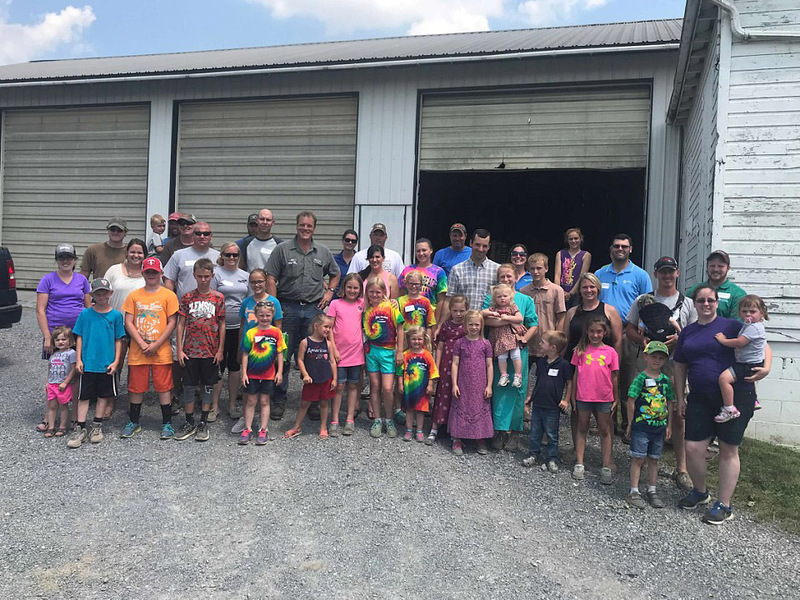 Misty Meadow Farm and Creamery, operated by YCs Justin and Jennifer Malott along with Jennifer’s family. Long Delite Farm, run by YCs Brooks and Katie Long. 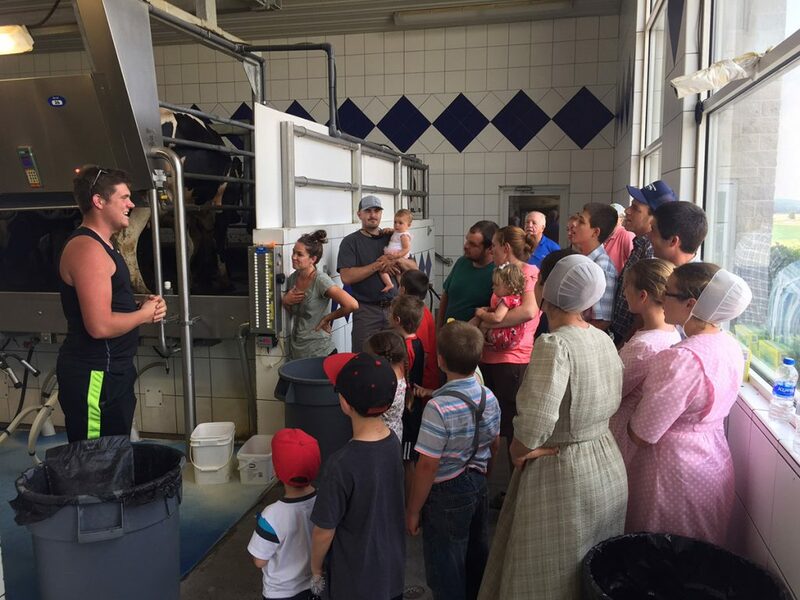 YC will tour the grazing operation and the new dairy store, Delightful Dairy. Shenandoah Jerseys, owned by Janet Stiles Fulton and her family (we’ll get a look at their new Lely robotic milkers). Registration and more tour details will be available soon. Check back here or the Maryland & Virginia YC Facebook page for updates. 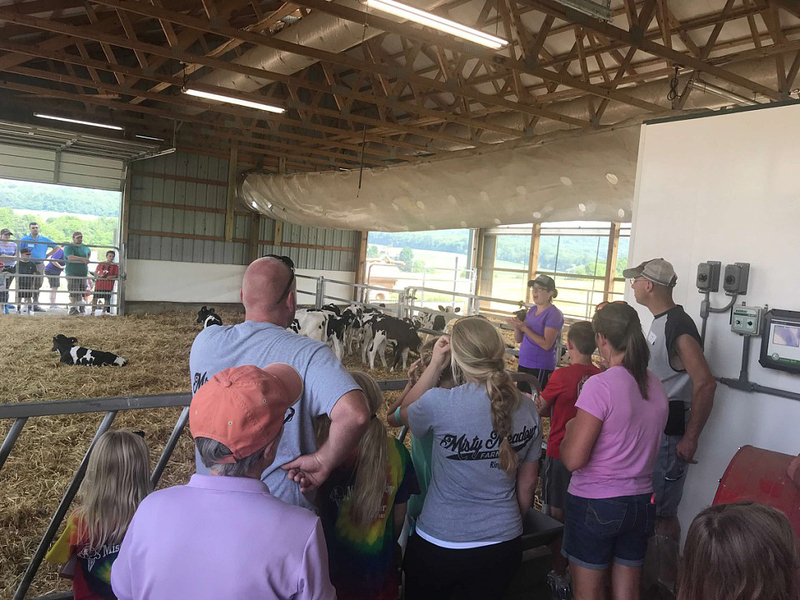 Look for updates on the Maryland & Virginia YC Facebook page, or contact Daniela Roland at droland@mdvamilk.com or 800-552-1976. Thank you to our sponsors and door prize donors!